Dr Brad H’Doubler has been serving patients in the Springfield area for the last 17 years. He is committed to providing each patient with personalized, gentle chiropractic treatment for the entire body. 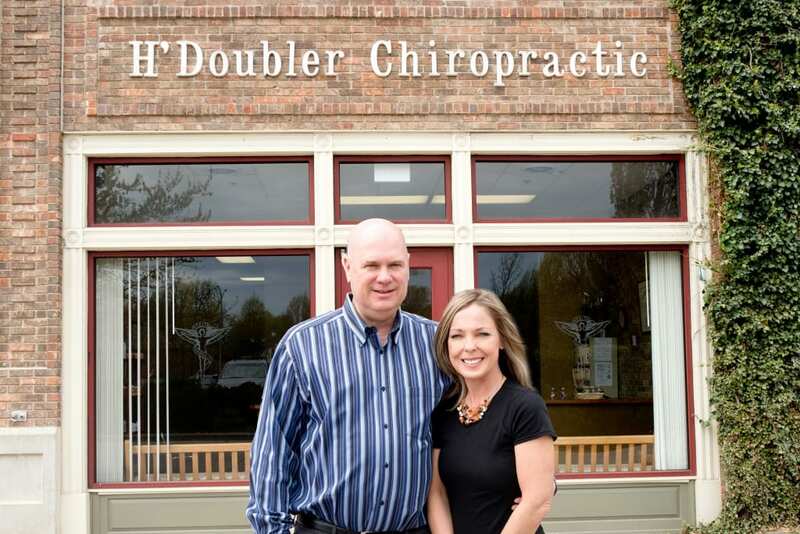 Not only does Dr H’Doubler help people with back and neck pain, he applies gentle adjustments to the hands and feet to provide relief to those areas as well. Dr Brad also offers both traditional and needleless acupuncture therapies to treat a wide range of health problems. We invite you to browse through our website for an overview of our practice. As you navigate our site, you’ll find information about various health conditions as well as the different treatment options that we offer. Of course you are always welcome to call and ask questions or to set up your free consultation. We look forward to helping you maintain your optimal health.